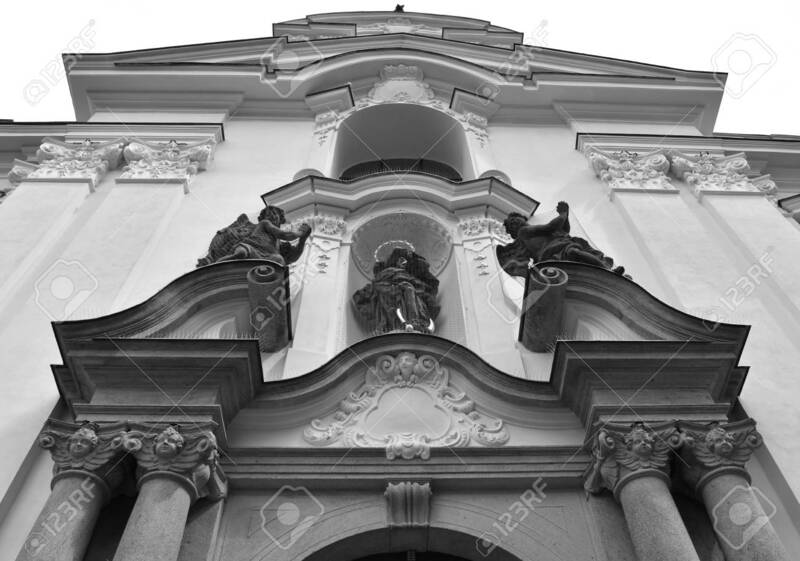 Basilica Of The Assumption In The Strahov Monastery In Prague,.. Stock Photo, Picture And Royalty Free Image. Image 93865270. Stock Photo - Basilica of the Assumption in the Strahov Monastery in Prague, in Czech Republic. Black and white. Basilica of the Assumption in the Strahov Monastery in Prague, in Czech Republic. Black and white.